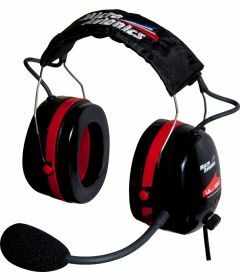 Welcome to MicroAvionics, one of the UK’s leading manufacturers of premium intercoms, headsets and helmets for the light sport aviation market. 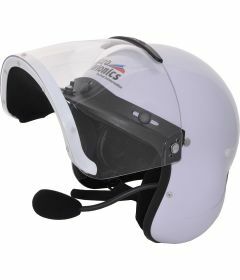 We supply feature-rich intercoms and accessories for microlights, paramotors and general aviation – with excellent customer service and competitive prices. Our systems are hard wearing and robust, with guaranteed high performance for hundreds of flight hours. We are committed to innovation and incorporate all the latest communications technologies in our products, such as Bluetooth and wireless interfaces; but without the high prices being charged. 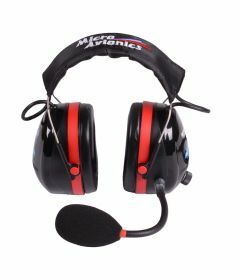 Our products are suitable for pilots of any experience level, from complete beginners to flight school instructors. 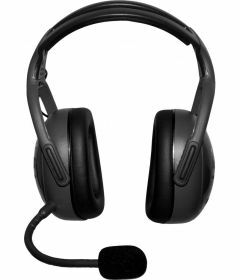 Our rugged products come with full technical support, with our technicians on hand to advise you on the right intercoms package for your aircraft and level of experience. We offer a wide range of services which sets us apart from other manufacturers, read more about these services here. 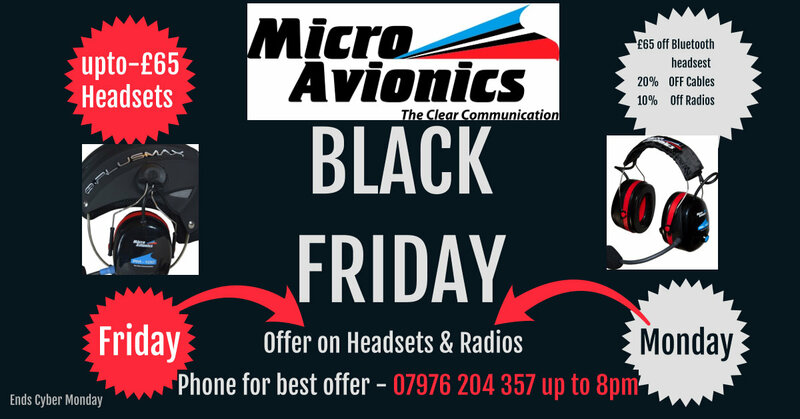 To speak with one of our team, please call us at our office in the UK on +44 (0) 1332 880 468, or send an email to sales@microavionics.co.uk.